IT administrators trying to figure out how to move their organizations to Windows 10 have a new tool that might change the game. This week, Microsoft released the Windows Upgrade Analytics Service, designed to make it easier to decide whether you can carry out a massive upgrade. WUAS gives administrators a sense of what drivers and applications are running in their environment, as well as how many devices are running Windows 10. 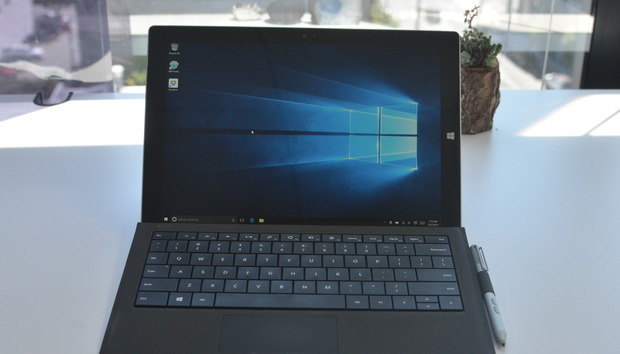 Using Microsoft telemetry data, it decides whether those devices and the software running on them will be compatible with Windows 10 and suggest fixes for compatibility problems. The upgrade service helps address a key concern that IT professionals have about a major OS upgrade: Will the new OS break the applications and devices that end users rely on? By introducing this tool, Microsoft may accelerate adoption of Windows 10. The service is essentially a more advanced version of the Application Compatibility Toolkit that Microsoft made available for IT shops deploying Windows 7, Gartner Research Vice President Steve Kleynhans said in an interview. “It’s always good to know what kind of blockers you’re going to run into, what kind of problems you might hit, so IT shops are constantly looking for these kinds of tools and making use of them,” Kleynhans said. WUAS can also be used to help execute rollouts of Windows 10, whether in a small pilot project or a full production-level launch. The service will export a list of devices to a suite of software deployment tools, which administrators can use to deploy an upgrade. In the future, Kleynhans hopes the service can become a part of the process for organizations evaluating the impact of Windows 10 patches.